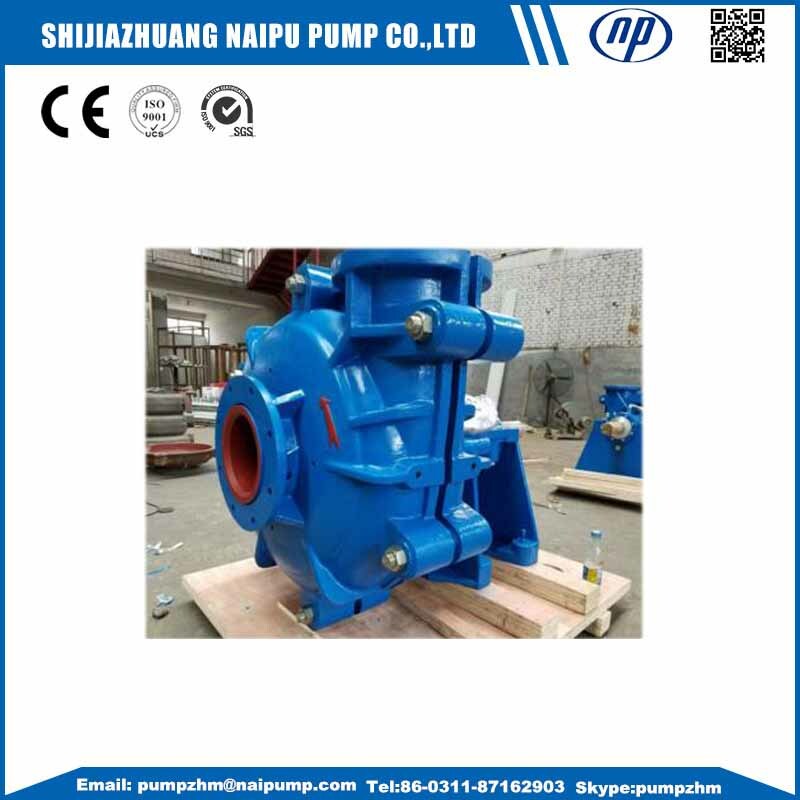 HH High Head Slurry Pump with higher head than AH/AHR Horizontal Slurry Pump,they have same construction and are all horizontal Centrifugal Slurry Pump. 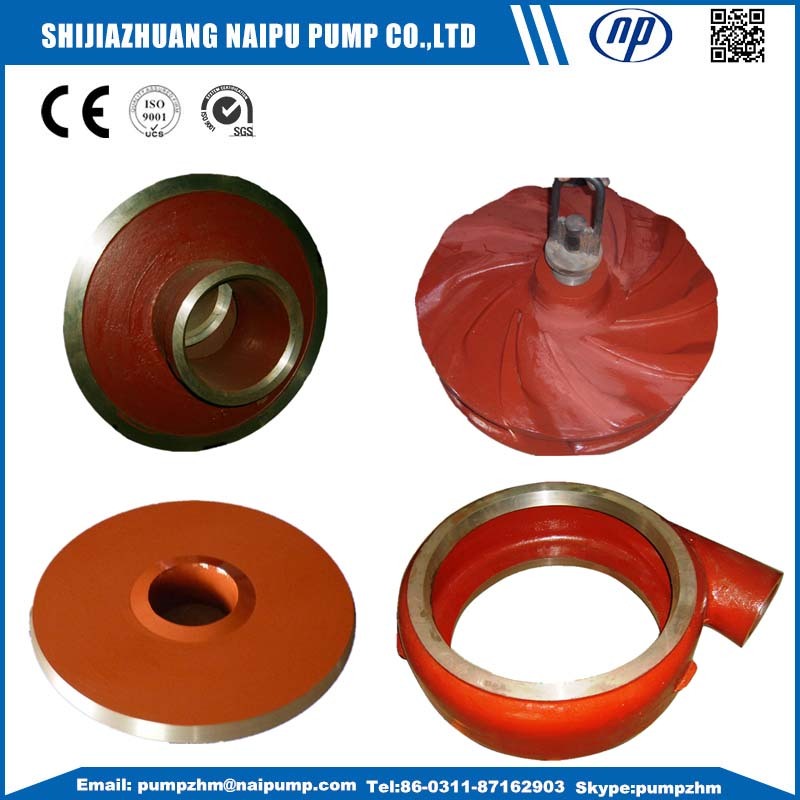 But AHR Horizontal Slurry Pump are rubber liners,but HH High Head Slurry Pump only have metal liners, no rubber liners. 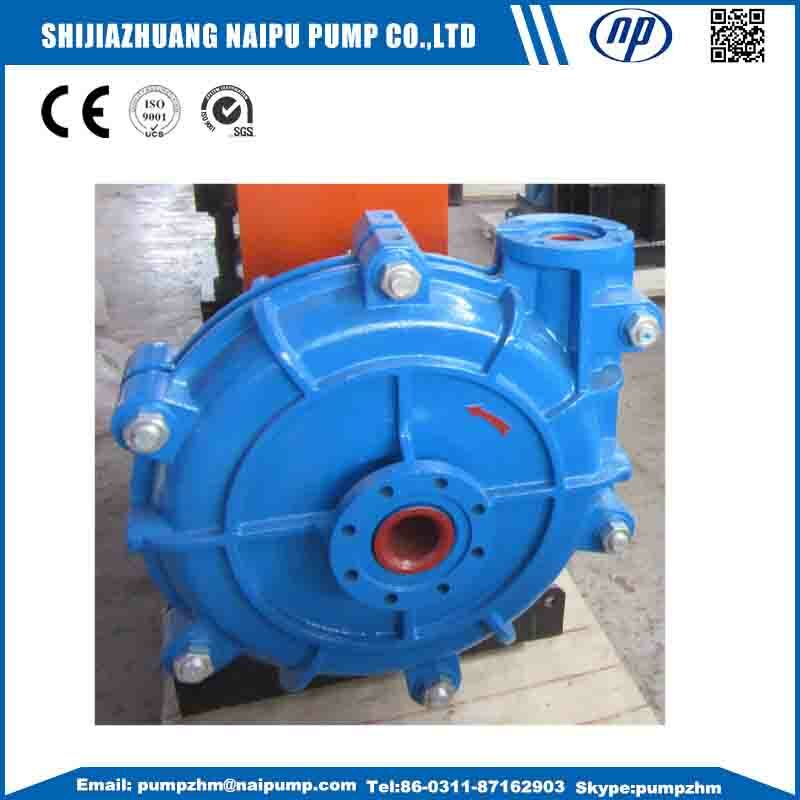 HH high head Slurry Pump are popular in all types of mining that need higher head, they can install some pumps in series, 2 pumps in series, 3 pumps in series, or 3 pumps in series. 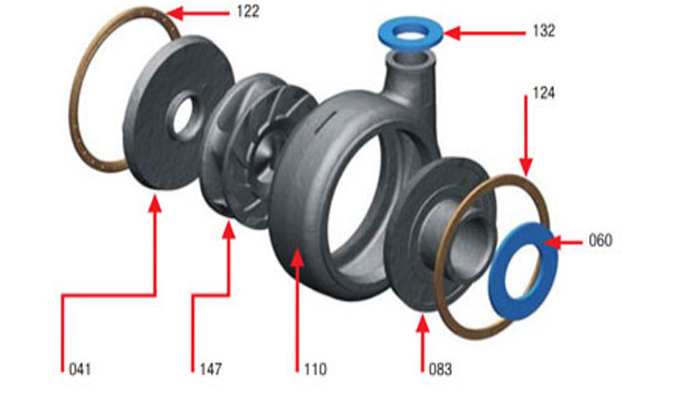 The flow rate is same but the head is twice, three times or four times higher than one pump installation. This high head slurry pump is suitable for conveying high abrasive slurries in the applications of low head and small amount of flow .Yet at the high head and large amount of flow area,it is applied to the conveyance of low abrasive slurries .Available in muti stage series application ,this product is commonly used to transport the abrasive and high concentration slurries in metallurgy,mining ,coal ,electric power,building materials and other related industrial departments . 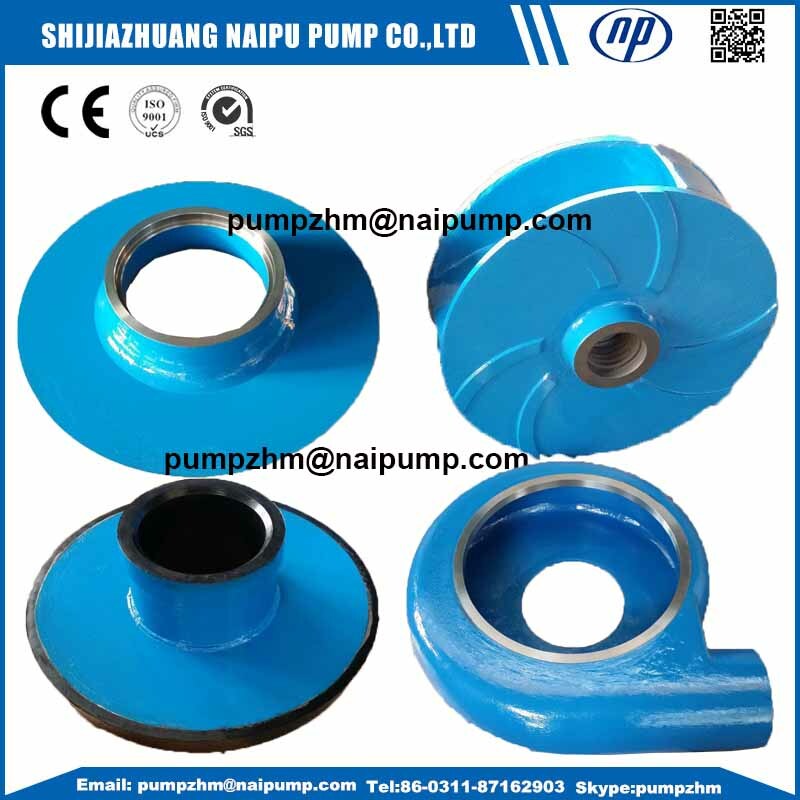 4/3 high head horizontal slurry pump,4/3HH high head Mining Pump ,High head metal liner slurry pump contact information in Shijiazhuang Naipu Pump Co.,ltd. 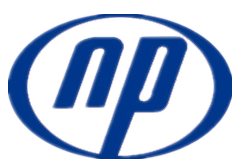 Looking for ideal High Head Horizontal Slurry Pumps Manufacturer & supplier ? We have a wide selection at great prices to help you get creative. 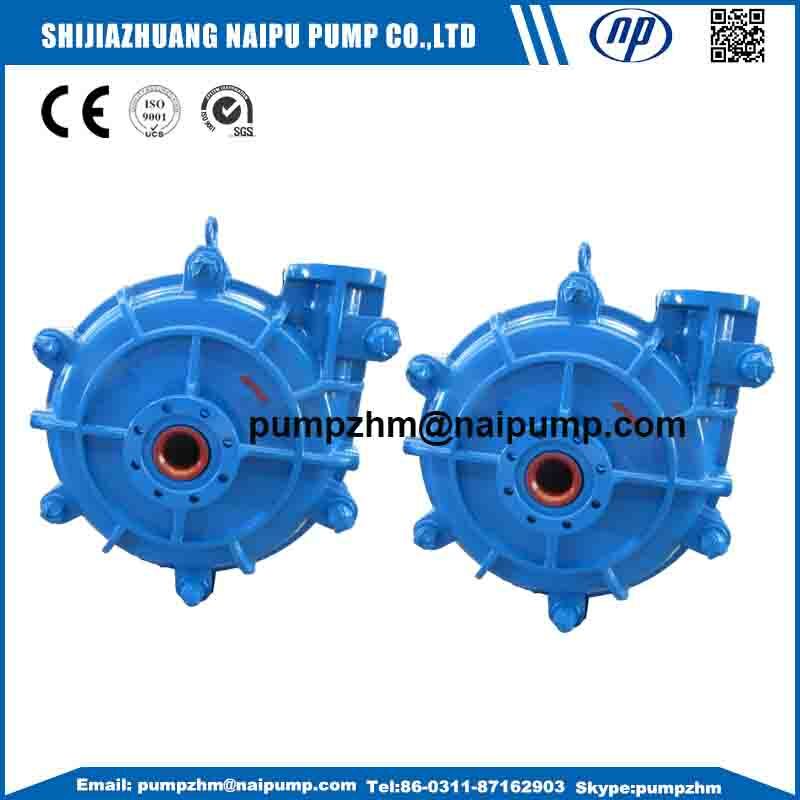 All the High Head Horizontal Centrifugal Slurry Pump are quality guaranteed. 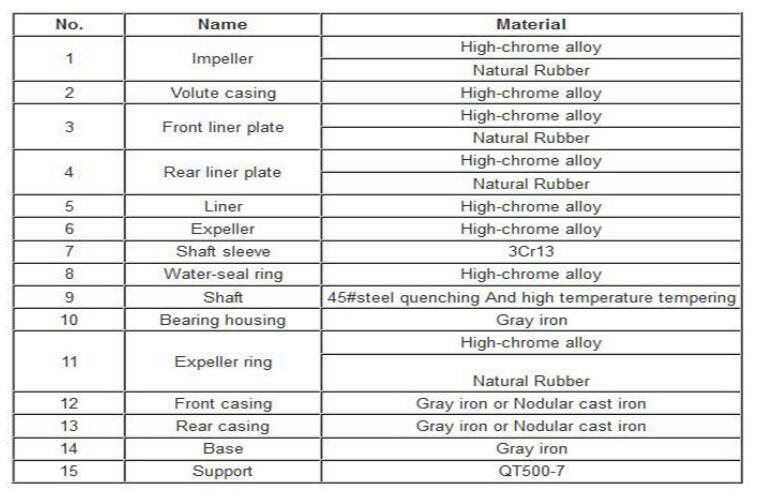 We are China Origin Factory of High Head Centrifugal Slurry Pumps. If you have any question, please feel free to contact us.